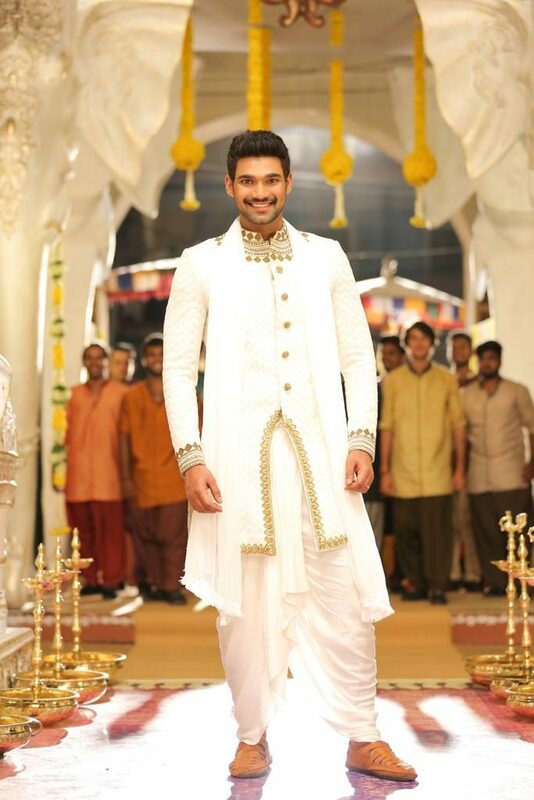 After an average hit at the box-office with ‘Saakshyam’ Bellamkonda Sai sreenivas is busy with two big projects casting Kajal Aggarwal in the female lead. Bellamkonda hero is currently shooting with director Teja and another film with Debutant director Srinivas Reddy is in progress. #BSS5 Shooting is in the last leg and is slated for 2019 release. Apart from this, the actor has signed another project with Ramesh Varma. Big production house Abhishek Agarwal is bankrolling the movie. The cast and crew of the film are awaited. Previous articlePawan Kalyan Vs Mallepoola Yamini !